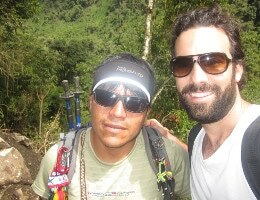 Welcome to MachuPicchuTrek.Net, the web’s most authoritative information portal on travelling and trekking to Machu Picchu. 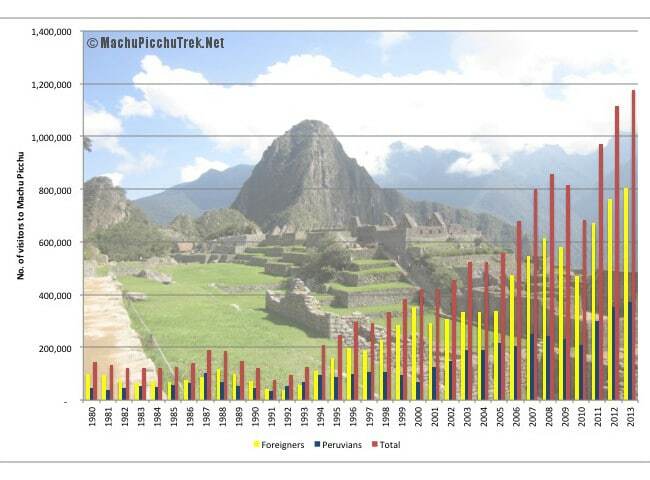 Over the past two decades the number of visitors to Machu Picchu has increased exponentially. In 1992, just under 95,000 people visited Machu Picchu. In 2013, this number breached the 1 million visitors mark, and continues to rise despite regulations curbing the total number of visitors a day to 2,500 people. As you can imagine, with so much interest in Machu Picchu the fate of the Inca ruin is under jeopardy, as is the authenticity and quality of the experience for visitors and trekkers alike. The proliferation of questionable Machu Picchu travel services locally in Peru and further abroad has abounded; and travel information online is often confusing, contradictory or wrong. Our aim is to correct that. We are not owned by any trekking or travel company, which allows us to provide independent and impartial information. We do however have strong opinions on who we think are leading trekking and travel operators and actively promote these companies through our unique trekking recommendation service. Our site is maintained by a network of expert contributors, many of which guide or have guided treks to Machu Picchu, and live in Cusco. Contributors to the site are volunteers, and are not paid. The current lead editor on the site is Mark Whitman, an expert on alternative treks to Machu Picchu and high altitude trekking in general. There is a wealth of information on our site, so to help you get started either check out this page or view our site map.